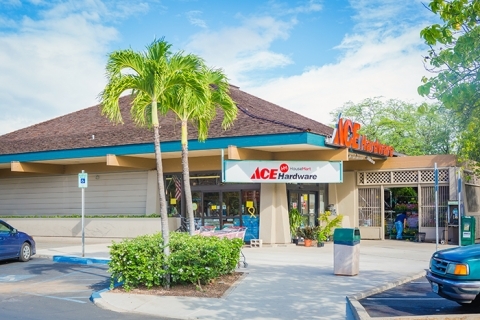 Housemart Ace Hardware is a family owned business. Since 1951 our company has taken pride in providing the products and services our local community needs. We are thankful for the opportunity to serve our loyal customers and our local communities for over 60 years.